Check out this local one owner trade. If you`ve never drove a Honda Accord with a V-6, you need to check this car out. Lots of power and still good fuel economy. Plus peace of mind of this car being a Honda Certified Pre-Owned vehicle which means that you not only get the reassurance of a 12mo/12,000 mile limited warranty, but also up to a 7yr/100k mile powertrain warranty, a 182-point inspection/reconditioning, and a complete vehicle history report. And for a limited time Honda Financial has special financing rates. 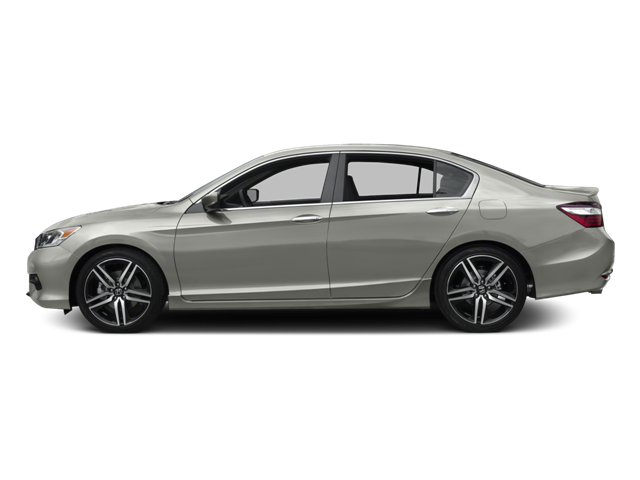 Silver Metallic 2016 Honda Accord Sport FWD CVT 2.4L I4 DOHC i-VTEC 16V Black Cloth. **NON-SMOKER**, **154 POINT INSPECTION**, HONDA CERTIFIED!, USB PORT!, REAR VIEW CAMERA!, BLUETOOTH!, GREAT VEHICLE HISTORY!, ONE OWNER!, LOCAL TRADE!, REMAINING FULL FACTORY WARRANTY!, WE DON`T SELL GOOD CARS WE SELL GREAT CARS! THIS IS NOT A FLEET VEHICLE IT WAS A LOCAL TRADE OFF OF LEASE!! LOW MILES!! SPORT TRIMMED SEATS!! EXCELLENT GAS MILEAGE!! THIS CAR HAS A LOT OF ITS FACTORY WARRANTY LEFT!! VERN EIDE BIG CITY INVENTORY SMALL TOWN PRICES! !